Against all odds, Inés Arrimadas has been making her way into Catalan politics. Nothing could have predicted that the 36-year-old lawyer would become the champion of unionism and a favorite to succeed ousted Catalan leader, Carles Puigdemont. Born in in Jerez de la Frontera in Andalucia she arrived in Catalonia only a decade ago. She studied law and did an Erasmus in Nice where she learned to master French - as well as speaking English, Spanish and Catalan. She is also a fan of Barça and married to a Catalan nationalist. 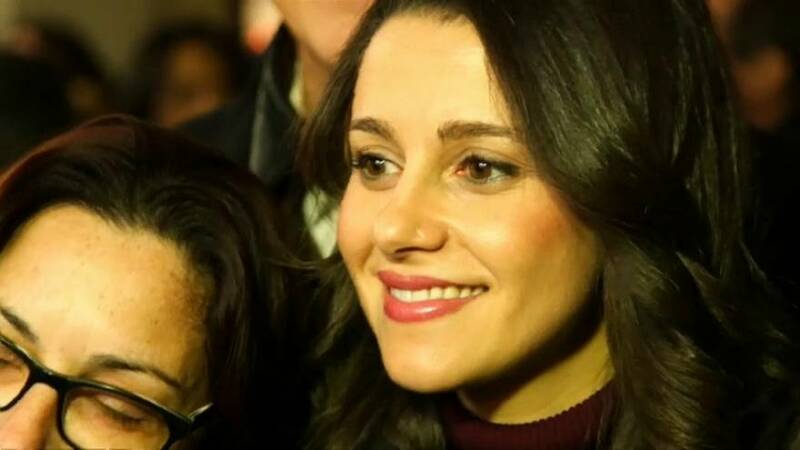 As a leader of the Liberal Unionist party, Inés Arrimadas has been stealing points in recent weeks from the Popular Party (PP) and the Socialists (PSC), who are also unionists. Hated by some, idolized by others Arrimadas has also showed determination in the face of sexism- with insults about being a fragile, young, woman. "I suffered macho attacks, macho insults, macho comments ... like all women with responsibilities. Our grandmothers fought for equal rights, we must fight for real equality, "she told La Vanguardia . The youngest candidate in this election, her winning strategy has been to galvanise anti-independence activists by posing as "the president of all Catalans, separatists ...or not."